Hiring an IRS Lawyer doesn’t have to be a daunting task. In fact, it can be quite the opposite if you know what to look for. 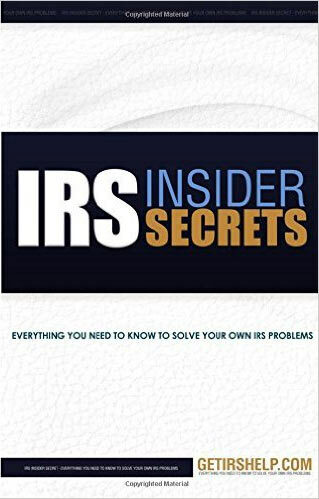 If you’d like to Settle Your IRS Problem for a Fraction Owed, Block Wage Garnishments from Happening, and Get Out from Behind Tax Liens, then this may be the most important page you ever visit. I’m an IRS tax lawyer who ran into some problems with the IRS early in my career. Which forged me into a MUCH more effective tax attorney. It was tough going through at the time. But it turned out to be a blessing in disguise. Experience and empathy are now my secret weapons to finding solutions to IRS problems. In the 17 years since then, I have helped over 2500 taxpayers solve their IRS problems. So a lot of good came from me having that tax problem. 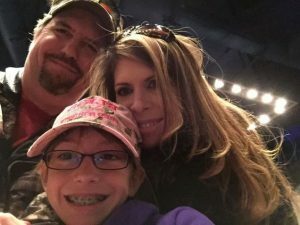 My wife Heather, and our two children Ryan and Rachel mean the absolute world to me. Everything I do is for them. Getting into an IRS problem of my own was the last thing I wanted to do. But it happened nonetheless, and I’m stronger for the experience. You will too once you get out from behind the situation you’re currently facing. 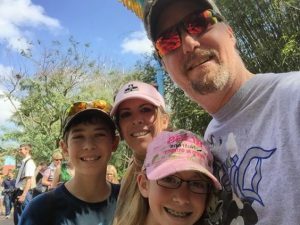 Reason one: In the 17 years I have been an IRS help attorney, I have helped solve the tax problems of over 2500 citizens just like you. 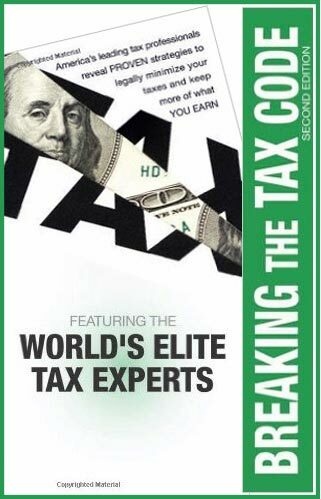 Reason two: I’ve written several tax problem help books that you can find by searching my name on Amazon. Some of which hit best-selling status. 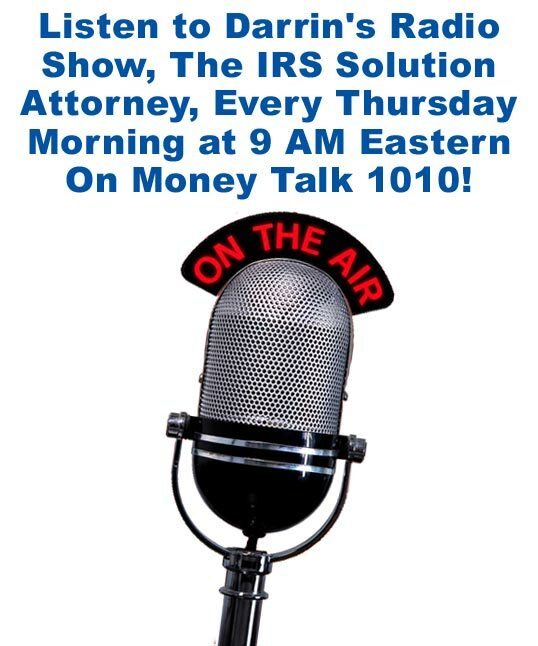 Reason three: I’m the host of the radio show, “The IRS Solution Attorney” that airs every Thursday morning at 9 AM on Tampa’s Money Talk 1010. 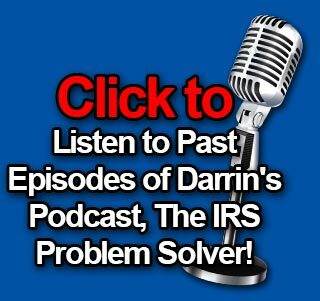 Reason four: You can listen to past episodes of my podcast, “The IRS Problem Solver” and decide for yourself if I’m someone you can trust to help you. You can probably surmise that I don’t take myself all that seriously. Sure the work I do helps a lot of families. But I’m not sure why so many tax lawyers feel the need to act like stuffy know-it-alls. Life is way too short for that kind of nonsense. You won’t get any of that from me as your IRS lawyer, though. If you have a tax problem, let’s fix it. Now, you’re probably wondering how and why I can do all those things. 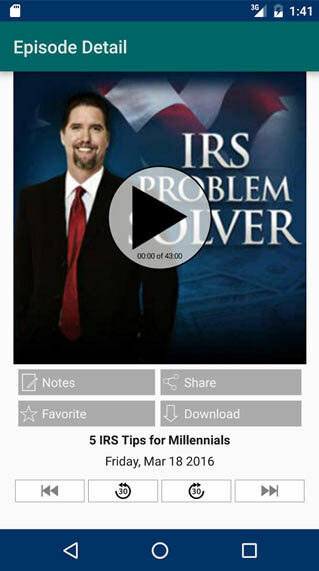 I’ve been helping people just like you solve their IRS problems since 1999. So you will be hard pressed to find another tax lawyer who has the track record I have. Don’t take my word for it. Listen to what my clients say. 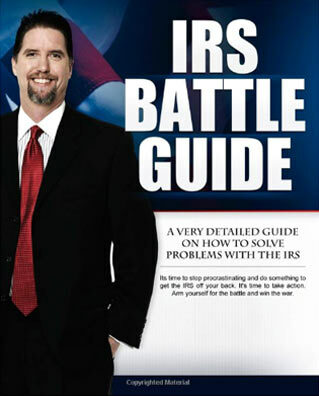 There are a lot of tax attorneys you can choose from to help you solve your IRS problem. I want to give you a couple things you should be on the lookout for when you make your decision. Make sure the tax attorney you choose to help you is solution oriented as opposed to fear oriented. 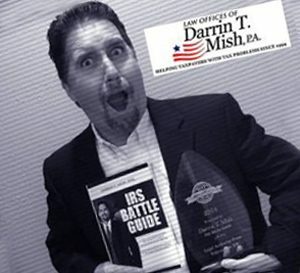 The last thing you need when you have an IRS problem is scare tactics from a desperate attorney. Do some online research on the attorney before you hire him or her. You want to make sure the person you hire to help solve your tax problem has an extensive track record of doing that for others. The fact you’re looking over the website of an IRS Lawyer tells me you may have an IRS problem of your own. If that’s the case, your problem may be affecting your family in a negative way. It did my family. Though it may seem like the end of the world at the moment. You’ll get past this period, and will soon find out that life goes on. But getting the problem solved sooner rather than later is best for everyone involved. How Much Would Solving Your IRS Problem Be Worth to You and Your Family? As your tax lawyer, I will work hard to get the amount of money you owe the IRS reduced down to an amount you can afford. Many of my clients end up paying pennies on the dollar even. 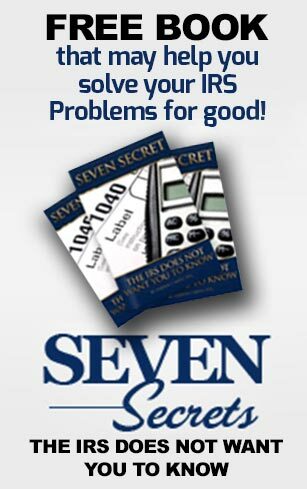 You will get a seasoned 17 year IRS tax lawyer and his team helping you resolve your current IRS problems. So call me at 888-438-6474 and we can set up a time for the both of us to chat about the situation you’re facing. P.S. 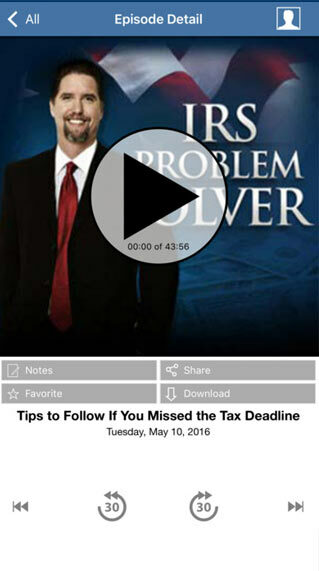 Remember, IRS problems rarely get solved by ignoring them. So call me at 888-438-6474 and let’s figure out a solution to your problem once and for all. Check Darrin's Attorney Ranking Out Avvo! 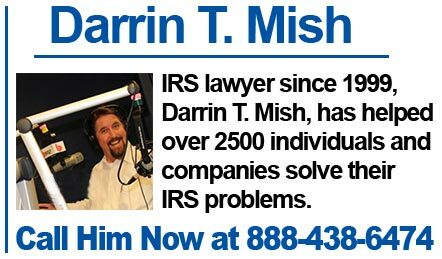 Law Offices of Darrin T. Mish, P.A. : Tax Attorney Copyright © 2019.